Portable & lightweight lamps provides shortwave and longwave UV light. For prospectors, treasure hunters, and geologist. 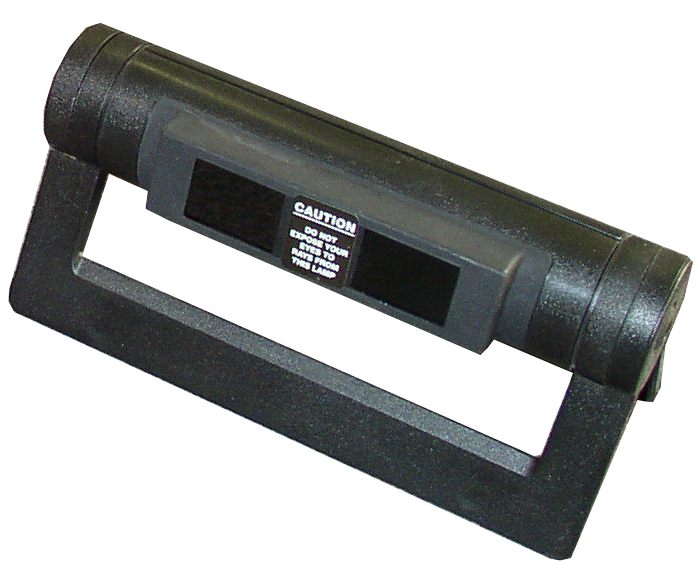 APSL uses 110v adaptor (included) or 4AA batteries (not included). Easy to carry handles.